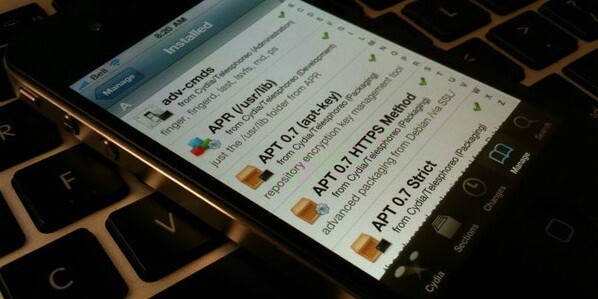 Absinthe 2.x is here, and now you can jailbreak your iDevice untethered on the most recent – iOS 5.1.1 firmware. 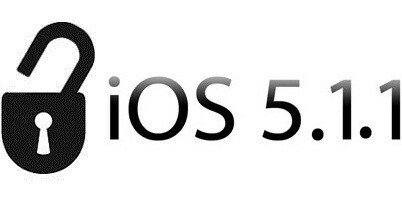 While the jailbreaking part is being talked about, what about those who want to unlock iOS 5.1.1 on their jailbroken iPhones? Well, they can read this article on their favorite iPhone 4S, iPhone 3GS, iPhone 5 and iPhone 4 unlock blog. Step 1: Use latest Absinthe to jailbreak untethered. Step 4: Install Ultrasn0w fixer 5.1.1. Step 5: Search and install the latest ultarsn0w till now i.e 1.2.5. You can check the list of supported basebands from our post. Step 1: Jailbreak using Absinthe 2.0. Step 7: Reboot, your iOS 5.1.1 device is now unlocked and signals will appear. For more information watch our SAM unlock 5.1.1 video tutorial posted here. IPhone 4S users on baseband 2.0.12 can use Gevey Ultra S to unlock iOS 5.1.1 and can get iOS 5.1.1 untethered jailbreak. It’s a passthrough SIM card which allows the SIM to be unlocked on the device to jailbreak it. There’s no need to cut it as well or dial 112 either. It is compatible with iPhone 4S GSM SIM cards. More info and video guide can be found here. We recommend you to factory unlock iPhone 4S iOS 5.1.1 – Order factory unlock from official iphone unlcok. If you are a user with locked device on the baseband 4.11.08, 4.12.01, 4.12.02, 3.0.04 or 1.00.16 – latest info about unlocking your iPhone 4, 3GS, 5 or iPhone 4S can be found here. In the end, we hope MuscleNerd will release an official iPhone unlock tool quickly. His presentation slides at HITB conference were fantastic. You can check them out in our post. He talked about baseband evolution, and what the future of unlocking holds. Let us know your thoughts!